The walled city of Lahore, or ‘androon shehar’ as it’s called by the locals, is changing. A conscious effort is being made to preserve and restore all things old and gold inside the walled city. What started as a World Bank funded project to renovate Delhi gate is now a civic authority within the Punjab government responsible for taking care of everything inside the walled city of Lahore. 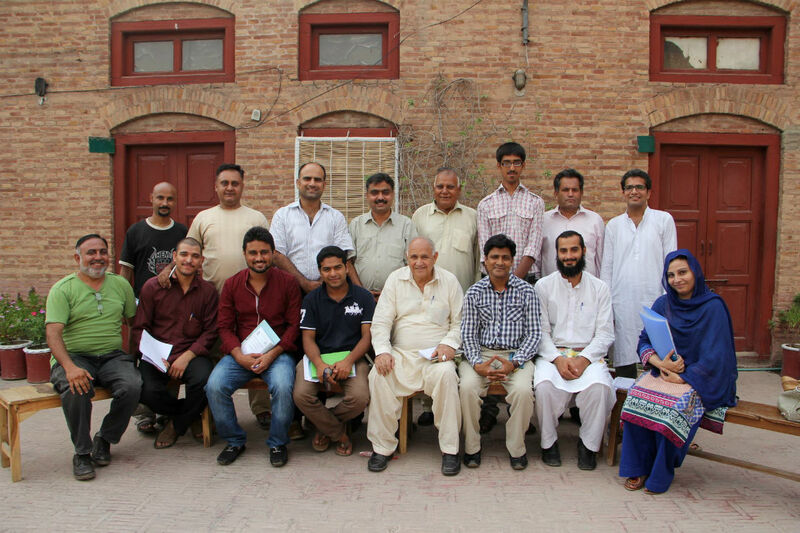 Walled City of Lahore Authority also trains a dozen or so people every year to be ambassadors and tourist guides of Old Lahore. This year’s training session just started. Here’s a photo of the participants; recognize someone?